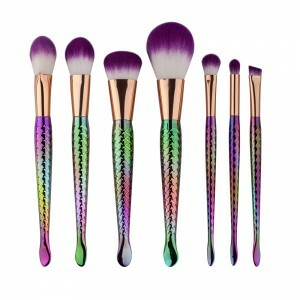 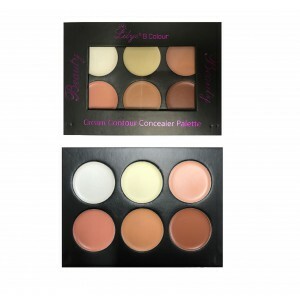 Sculpt and define your features with 6 cream designed to contour and highlight.Palette includes remo..
Lilyz beautiful moisturising makeup primer for face and neck SPF 15 Apply primer evenly to face..
Full coverage, smooth look and a variety of colours, there’s a reason why this foundation has been ..
Presenting a selection of twelve truly purple, neutral and muted shades. 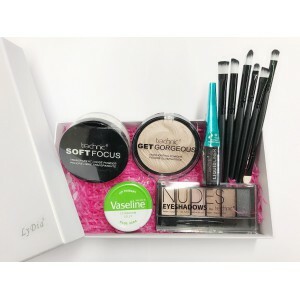 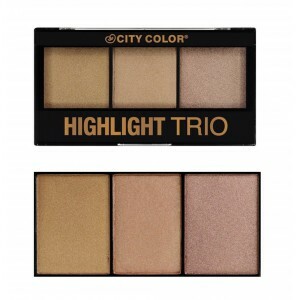 This Yurily Palette enable..
--Technic Get Gorgeous Highlighting Powder Easy to use highlighter, enhance your cheeks eyes and p..
Technic Contour Stix Contouring Crayons enable you to shape and contour your face in 1-2-3 easy to .. 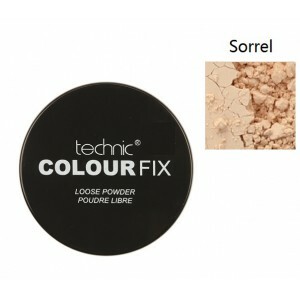 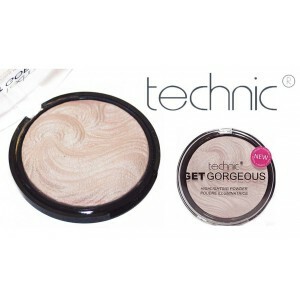 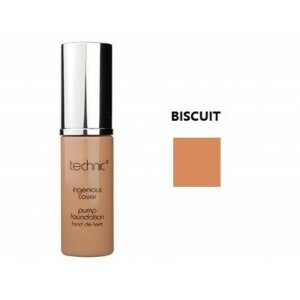 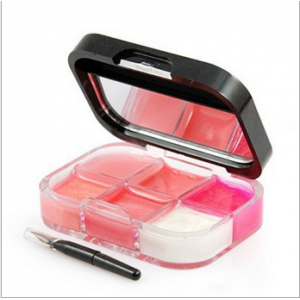 Extend your makeup wear time with the Soft Focus Transparent Loose Powder by Technic. 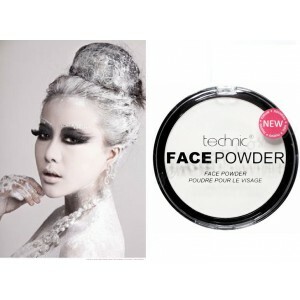 The powder wo..
Beauty in a jar! 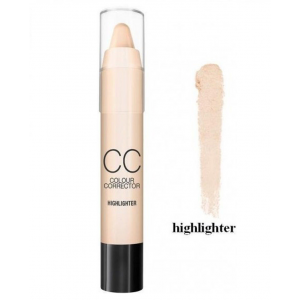 You’ll love this complexion highlighter. 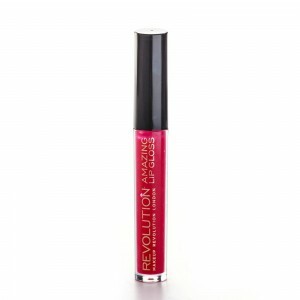 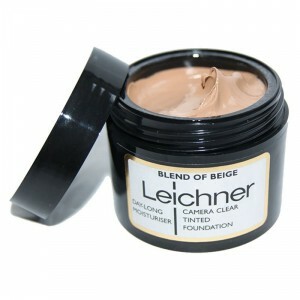 Light and easy to wear, enhance your chee..
World famous Leichner Foundation is a professional foundation used by Photographic studios, tel..
l A versatile liner with waterproof crease-resistant formula.l Liquid Eyeliner..
Easy to use highlighter, enhance your cheeks eyes and pout with this amazing product!l For Ey.. 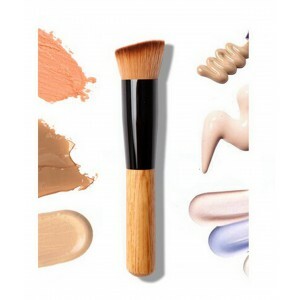 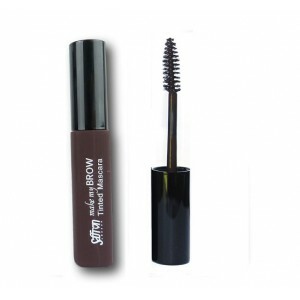 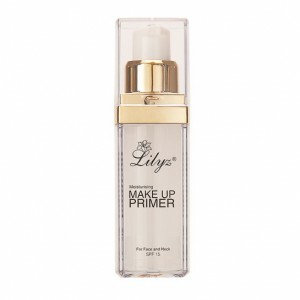 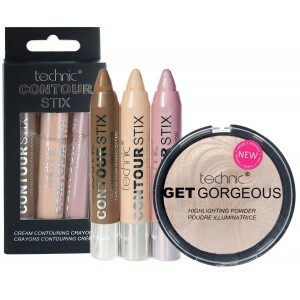 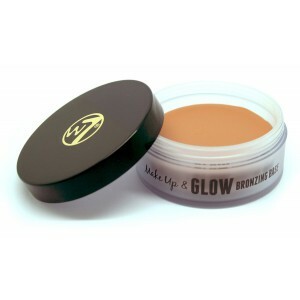 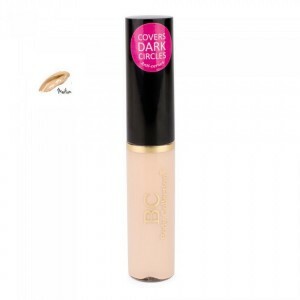 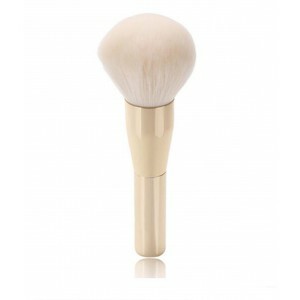 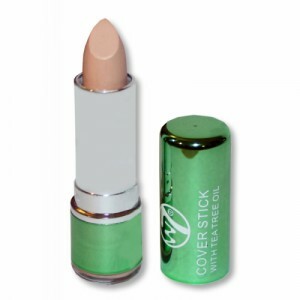 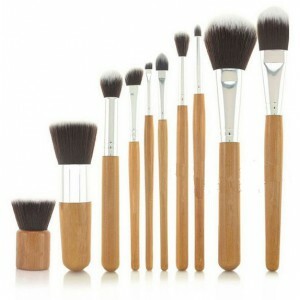 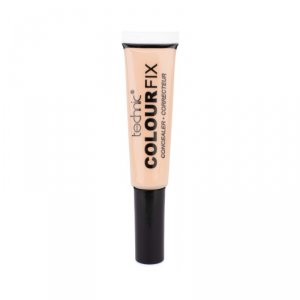 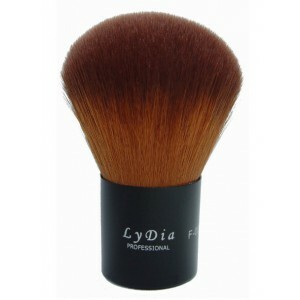 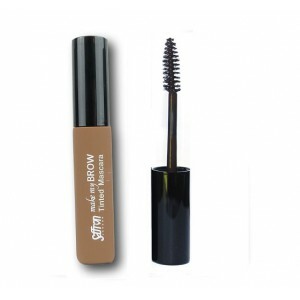 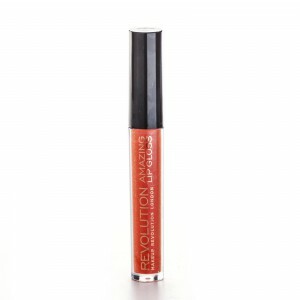 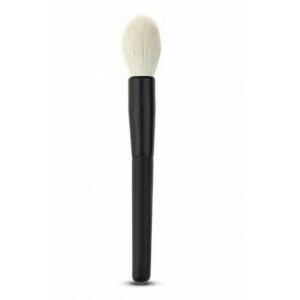 The creamy lightweight texture blends evenly for a natural full coverage that lasts. 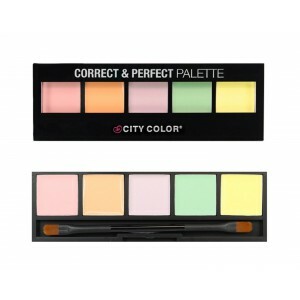 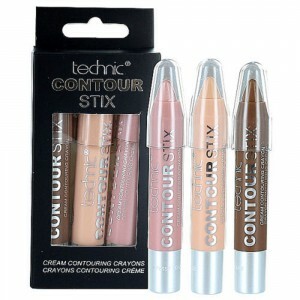 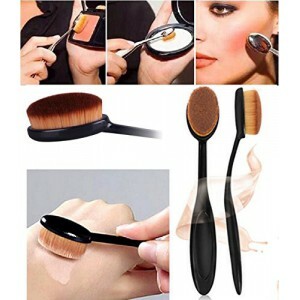 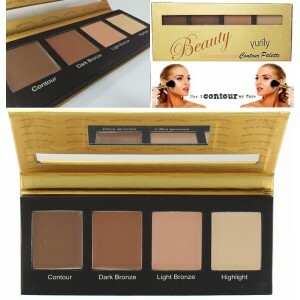 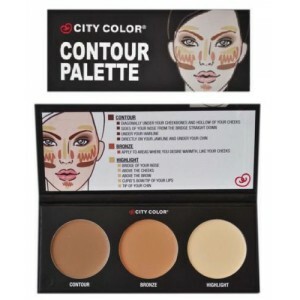 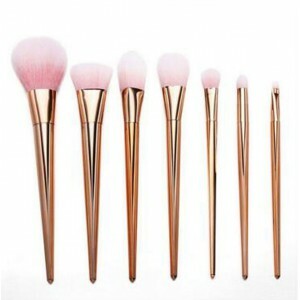 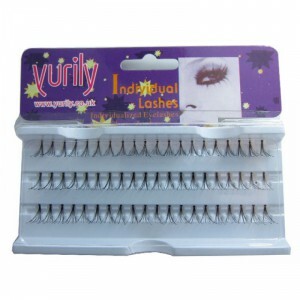 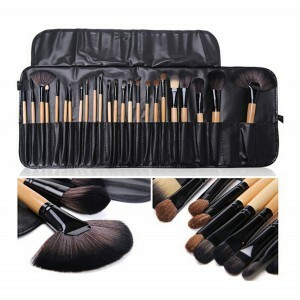 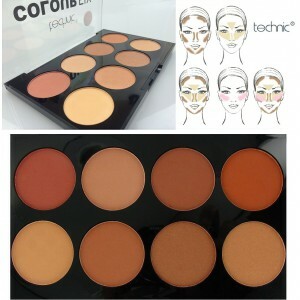 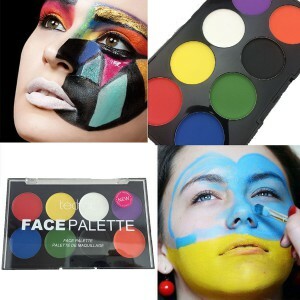 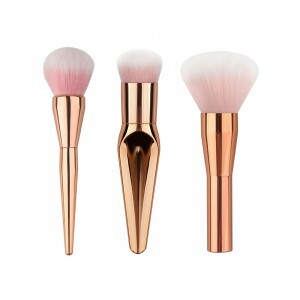 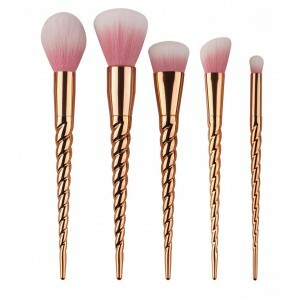 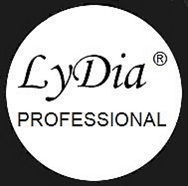 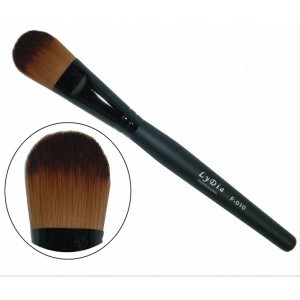 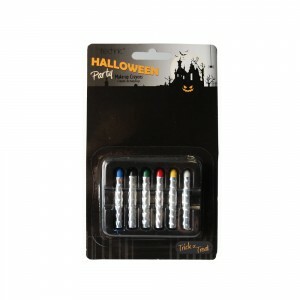 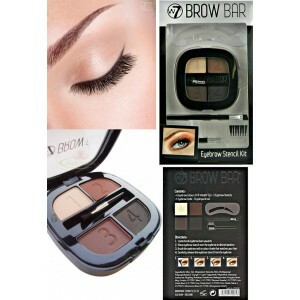 Convenient for ..
Yurily contour Palette and contouring colour. 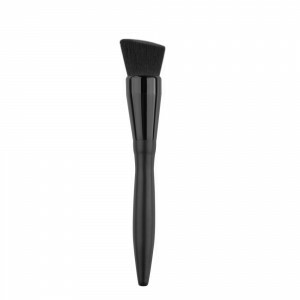 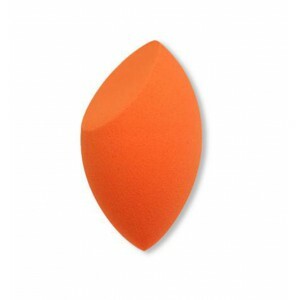 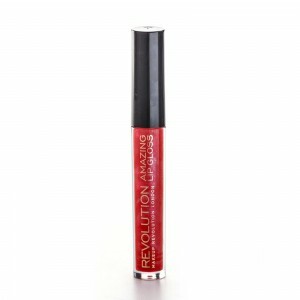 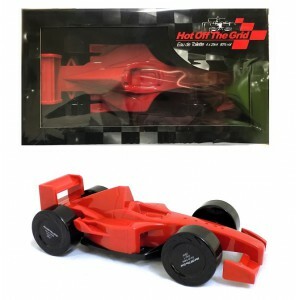 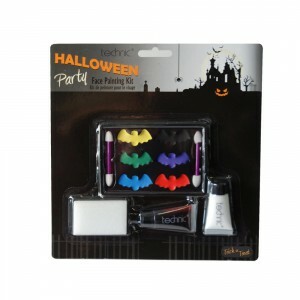 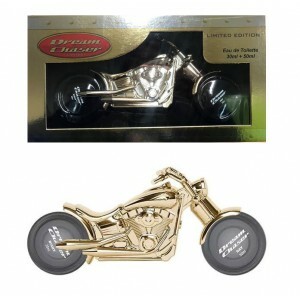 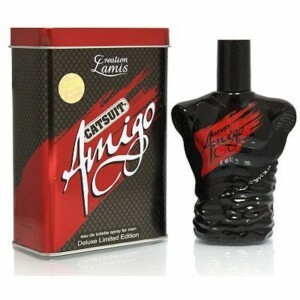 Easily create a beautifully sculptured and defined lo..